When you examine a wedding ring or engagement ring, what is the first thing you notice? Aside from the stone, the cut is one of the most important features of a ring. It is a huge component to the overall style. Plus, it can determine how much the ring sparkles when light is reflected on it. But as there are many cuts to choose from, how do you choose? This is something to consider when shopping around jewelry stores in Colorado Springs. •	Round Cut – This is probably the most popular and classic ring cuts out there. This type of cut can create a good sparkle when properly reflected with light – no wonder why it’s famous! •	Princess Cut – This is one of the most popular cuts for those who like a ring that looks feminine. The eponymous cut feature rectangular sides with a square face. It is incredibly versatile and can work with any ring style. If you want a simple but elegant ring, this is the best cut for you. •	Cushion Cut – The rounded corners and larger facet showcases the brilliance of the stone to its fullest. •	Emerald Cut – The rectangular step cut and cropped corners are some of the distinctive characteristics of open cut ring. It is popular with modern brides for its art deco vibe. This is also great for those who want an understated yet elegant style as the cut exudes that. •	Asscher Cut – This cut was named after the jeweler who innovated this particular cut of diamond or stone. It is characterized by an octagonal shape with large step facets. The four-prong mounting makes this cut look more like a square. Its reflective brilliance and modern update to a classic cut makes it popular. •	Radiant Cut – This particular ring cut stays true to its name as it catches the radiance of light in a big way. It is recommended for those looking for a ring with a big sparkle. 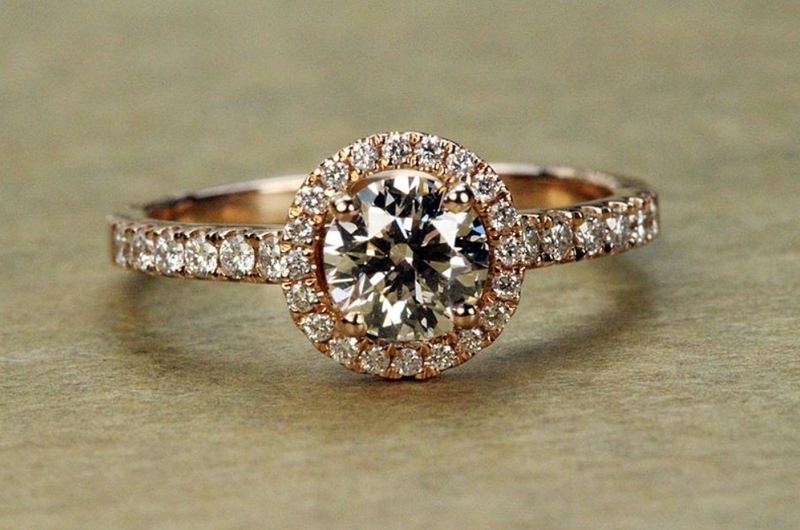 Want to Customize Your Engagement Ring? Are you looking for a custom engagement ring design? Do you need to have your engagement ring or wedding ring repaired? 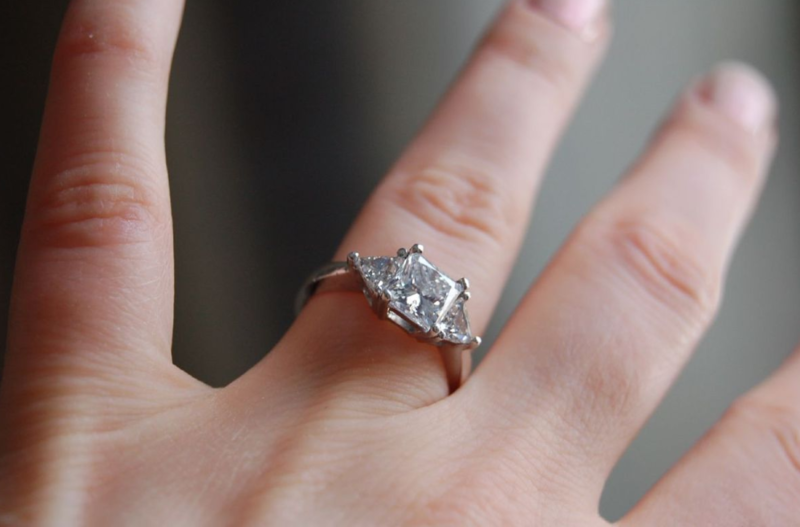 At Lane Mitchell Jewelers, we understand how important your engagement or wedding ring is to you. It is more than just a ring – it is a symbol of love. We can help create your unique design or repair your ring so it can be restored to its original state. We are not one of the best jewelry Colorado Springs stores for nothing and this is something that we hold dearly. Whether you are looking for Colorado jewelry or the best jewelry repair Colorado Springs has to offer, we have the reputation you can trust. Before you visit our showroom, take time to explore the rings that we have available online here. You can also reach us at (719) 632-1170 or visit our Contact page to find other means to reach us. We are happy to assist you in your quest to finding the perfect ring!